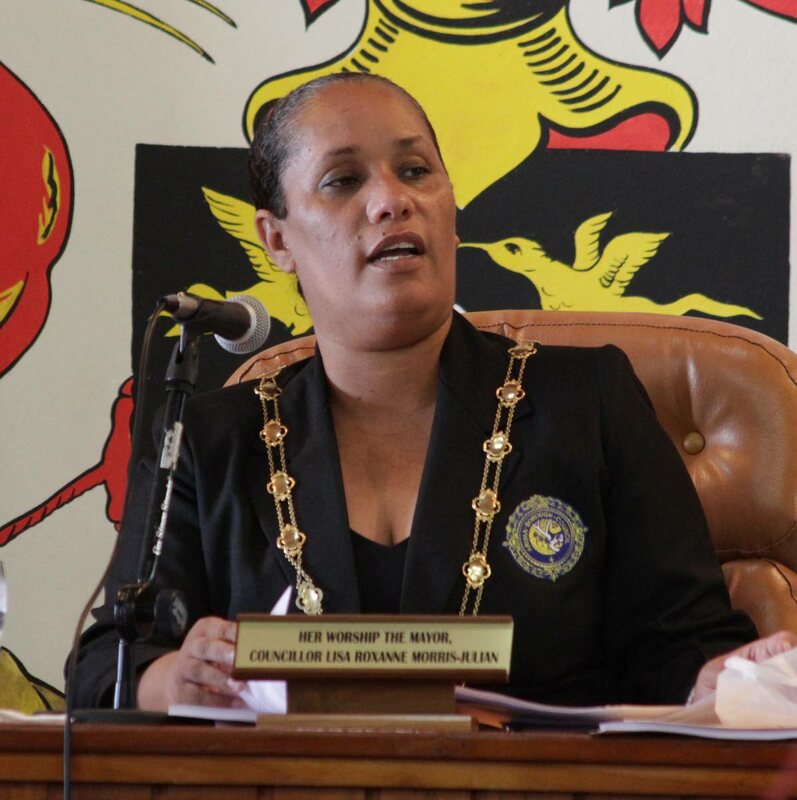 ARIMA mayor Lisa Morris-Julian is adamant no patch work is to be done on O’Meara Road, Arima and that she would settle for nothing less than full restoration of that road. During the corporation’s monthly statutory meeting at the Arima town hall on Wednesday, Morris-Julian said O’Meara Road was like “the Bocas”, referring to the rough seas when travelling by boat between Trinidad and Tobago. She said the road was a source of concern to drivers who were unfamiliar with the road and travelling by night. “When we were first told about the project, we were assured that the problem would be rectified. What I am hearing from my town superintendent is not good enough. I need the assurance that the entire road will be paved because this is a major road for Arima. When I said the Bocas I was not joking. I was jolted left, right and centre and it is a road that I use often. Last night I was wondering about people who don’t know Arima and have to drive through there. Despite this, the mayor was happy that after 35 years, the Arima Velodrome has been facilitated with proper lighting. “The reality is, money was always a problem And when you have limited funds you have to prioritise, but thanks to Minister (Robert) Le Hunte we were able to get support. The project came up to $2 million and it is the first time in a very long time we have proper lights in the velodrome. Arima used to be the Mecca for sports in the east and with the lights returning, we know our stars are again on the horizon rising,” she said. Reply to "No more patch work"